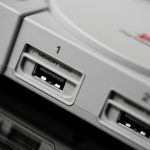 In a PlayStation Blog post posted today, we get a few more details pertaining to the latest upcoming mini console, the PlayStation Classic. Next is the controller. 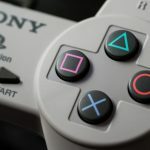 The PlayStation Classic recreates the original launch controller which does not have the analog sticks. While Shuman describes the recreation as “almost a carbon copy,” he also mentions how the directional pad actually felt more comfortable. 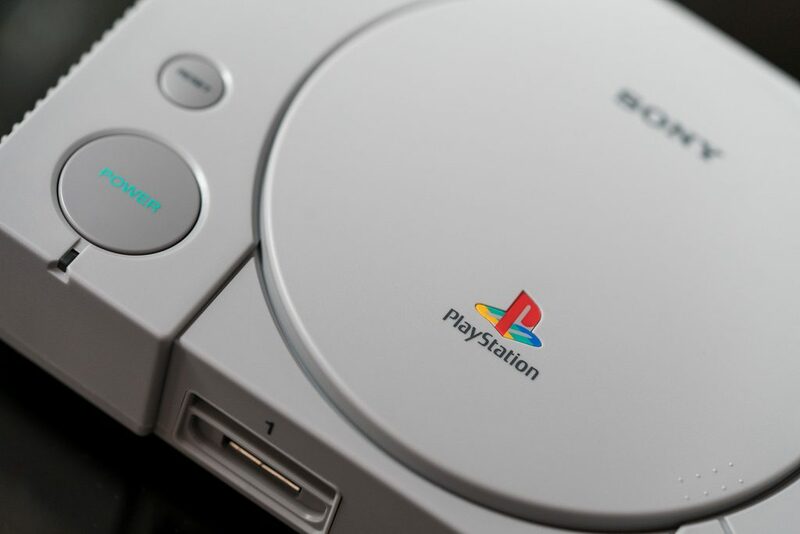 Turning on the console will bring you back to the mid-nineties with the PSOne startup screen followed by the list of all 20 pre-installed games each displaying the year of release, publisher, and the number of players supported. 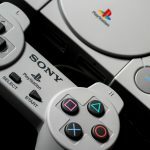 The PlayStation Classic does come with two controllers, so you should be able to play with a friend or family member right out of the box. 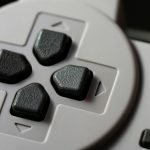 The PlayStation Classic will also have built-in in-game save functionality allowing you to have up to 15 saves per game. Also mentioned is a “nearly identical” recreation of the memory card management screen where you’ll presumably be able to delete said saves. 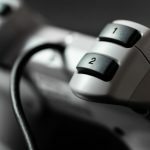 While there are many features that attempt to portray the particular era, continuing your games has become more convenient. During any point, you can press the Reset button to go back to the main menu; this will create a Resume Point that will let you continue right where you left off even if you decide to try something different. The Open button also has some functionality with games that had two discs or more when they originally launched. Once you get to those points in-game where you have to put in a new disc, you’ll press the Open button to change the disc. 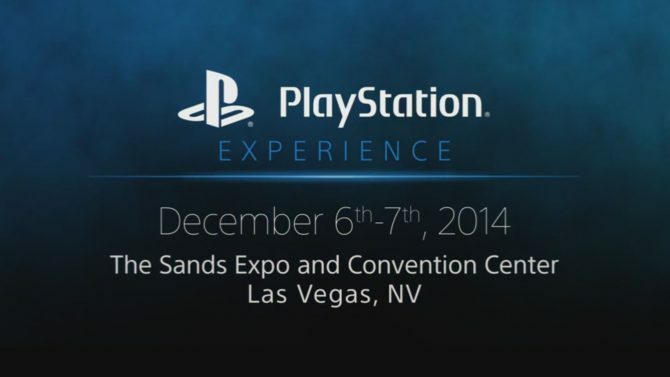 Lastly, games will play at 4:3 aspect ratio. 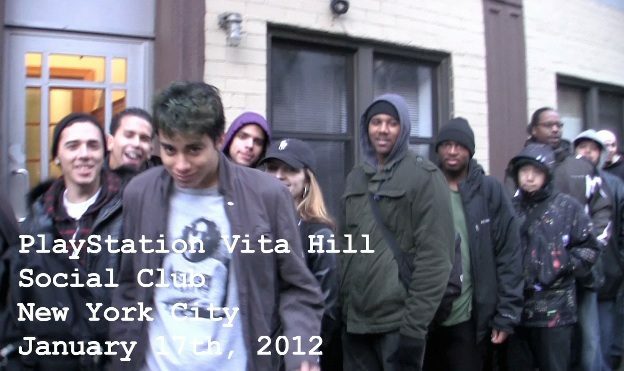 It is also noted that Some of the games will be the European versions and others will be the American versions. 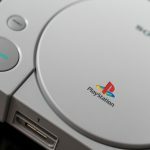 Specific details on which version of each game is on the PlayStation Classic is unknown. 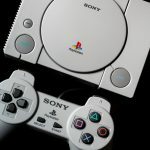 In late October, Sony revealed the full lineup which includes 20 pre-installed “classics” including Final Fantasy VII, Metal Gear Solid, Resident Evil: Director’s Cut, and more. It was also revealed that the North American and European regions will be getting a few different titles than the Japanese iteration of the console which will include games like Arc the Lad and Parasite Eve, both not available in version sold in the western markets. You can check out the full list of both here. 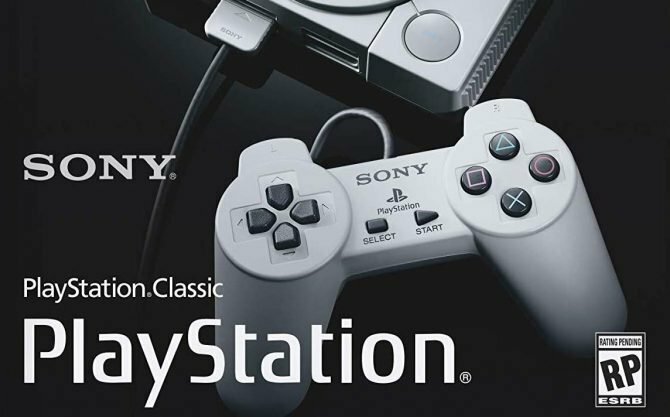 The PlayStation Classic mini console is set to launch on December 3, 2018, and will cost $99.99.